Are you feeling trapped in your current job? Do you have a passion for supporting others? 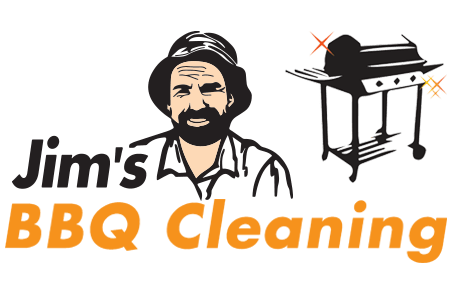 A career as a Jim’s BBQ Cleaning franchisor may just be the answer you’re looking for. 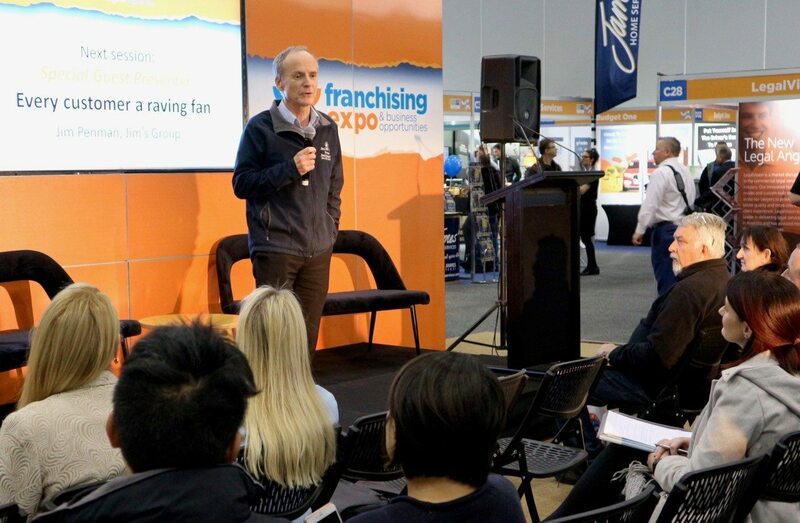 A franchisor provides franchisees with the support and guidance they need to operate their business to brand standards. By joining the Jim’s BBQ Cleaning team as a franchisor, you can be your own boss and change the direction of your life forever. Jim’s Group can provide you with all the training and skills you’ll need to start you on your way as a Jim’s BBQ Cleaning franchisor. We have been supporting franchisees and franchisors alike for more than 25 years.